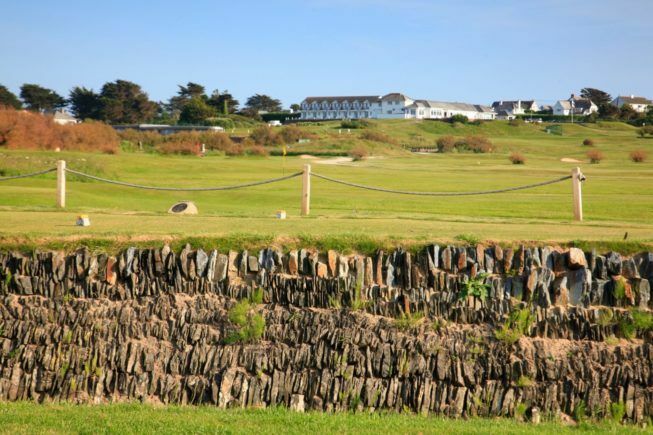 The Short Course provides an excellent test of golf for beginners and juniors. 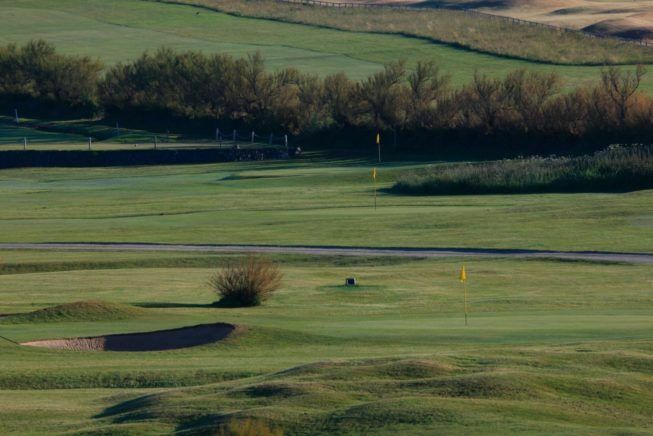 Each hole provides its own unique challenge, and it’s the perfect place to try out new shots, fine tune your skills or put in to practice the lessons learnt from our teaching Professionals. This course has something for everyone and if you’re embarking on your maiden golfing experience you will find it enormous fun. It is not necessary to reserve a tee time, but golfers must report to the reception to pay your green fee before starting out on your round. All formats of play are accepted at all times. Many Members and visitors started their golfing careers here and continue to call upon its services to iron out any gremlins that may have crept in to their game! 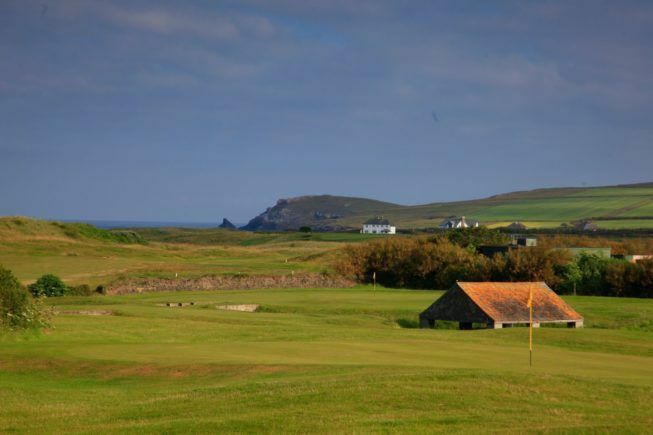 So if you’re looking for a place to re-launch your golf career, or you’re just looking to give-golf-a-go then look no further than this little gem. Like its two big brothers (The Championship and Headland Courses) it is always in excellent condition, with greens prepared to a consistently high standard. Dress code: A respectable standard of dress is expected at all times. Handicap certificates are not required. We welcome courteous golfers.